From the early days in her native Montenegro and Russia, Ilona immersed herself in the exciting world of dancing and music. However, it was a fruitful move to Switzerland in 2010 that started a love affair with electronic music and DJing that would last a lifetime. Ilona had always been tinkering with music production; in fact, before she picked up a set of headphones in Switzerland she had dipped her toes in to that realm. With several appearances at the widely celebrated Zurich Street Parade Festival, her Dj career began to take off but Ilona, not wanting to stay too long in any one place and the need to be constantly challenged, decided to make the move back to Dubai in 2012 to make her way in the now flourishing dance music scene. It didn’t take her long to find her mark and by 2015 Ilona started releasing on Dubai based and Sony endorsed label Bootleg Social Records and racked up a serious amount of guest slots and residencies in the city of sand. None higher profile than her residency at Café Del Mar Dubai and well-received residency at hit techno night – Back2Basics. With several appearances at the widely celebrated Zurich Street Parade Festival, her Dj career began to take off but Ilona, not wanting to stay too long in any one place and the need to be constantly challenged, decided to make the move back to Dubai in 2012 to make her way in the now flourishing dance music scene. It didn’t take her long to find her mark and by 2015 Ilona started releasing on Dubai based and Sony endorsed label Bootleg Social Records and racked up a serious amount of guest slots and residencies in the city of sand. None higher profile than her residency at Café Del Mar Dubai and well-received residency at hit techno night – Back2Basics. Her production abilities were by then beginning to become more widespread to the point that German mega imprint Get Physical Music signed her to their esteemed imprint with her track ‘Existe’. The track was such a success that numerous people in the industry began to take notice of Ilona, to the point that she was included in DJ Mag’s ‘Top 6 Artists to Watch Out For’. With releases following on Selador, Emotive Sounds, Dear Deer Records, Filth On Acid, and Natura Viva, Ilona’s production skills are now highly sought out and in demand, and they have regularly received great support by many influential artists such as Pete Tong, Andhim, Betoko, James Zabiela, Paco Osuna, Nicole Moudaber, M.A.N.D.Y., Tiefschwarz, Noir, DJ T and many many more. Now after moving back to Zurich this year, she has played for the likes of Ministry Of Sound, Relevance Festival Copenhagen, Backyard Sessions Festival Malmo, Up2Us Ibiza, Abflug Berlin, Tabula Records Show in ADE 2017, Babette in Zurich, Culture Box Copenhagen, Whereafter Milan, and more and her deep melodic techno sets are reaching more and more new audiences, with spectacular effect. 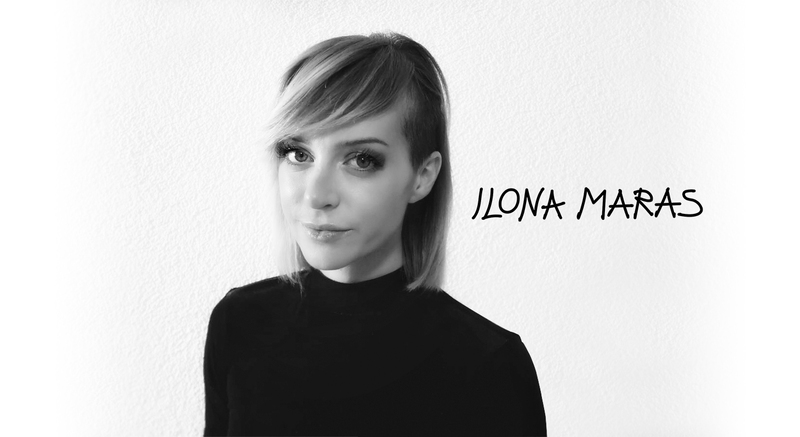 2017 Ilona Maras. All right reserve.